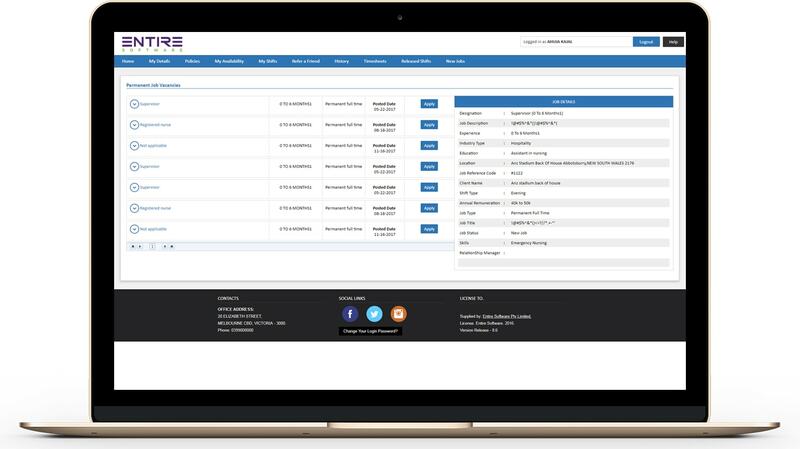 Broadcast jobs out to various job boards with specific job reference code tracking which allows you to track candidates against both permanent and temporary position placements. 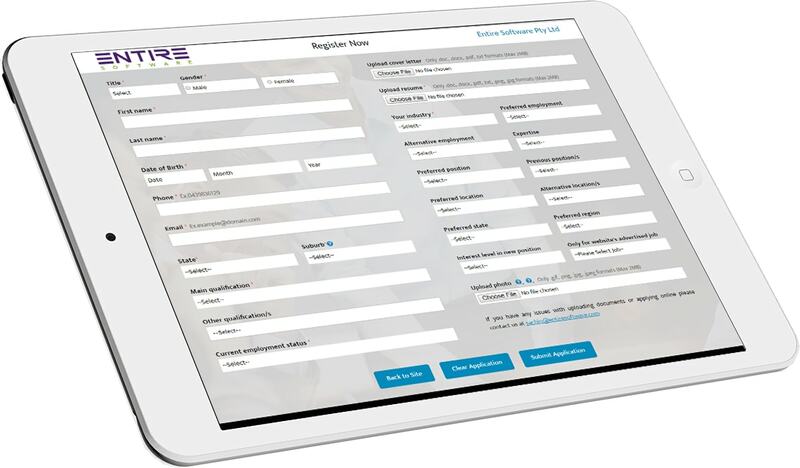 Applicant tracking softwarethat allows both your current staffing pool and external candidates to be tracked and analysed for new permanent positions. One click job board posting! With the Broadbean API integration jobs can be posted out to numerous job boards that allow candidates to reapply directly back into the system. Allows for full 360 degree tracking and workflow management of permanent placement and job posting. 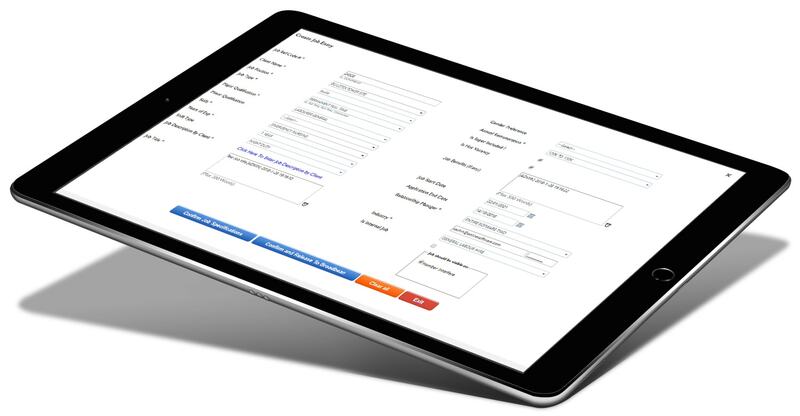 Powerful search tool that makes reviewing candidates easy with customisationable options. 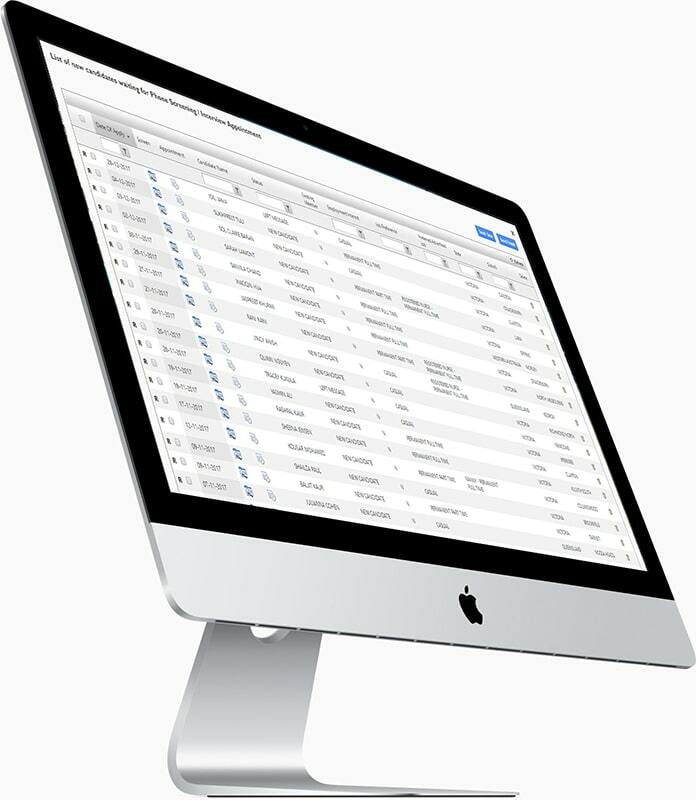 Keeps your labour hire database separate from your permanent staffing database for additional tracking purposes.